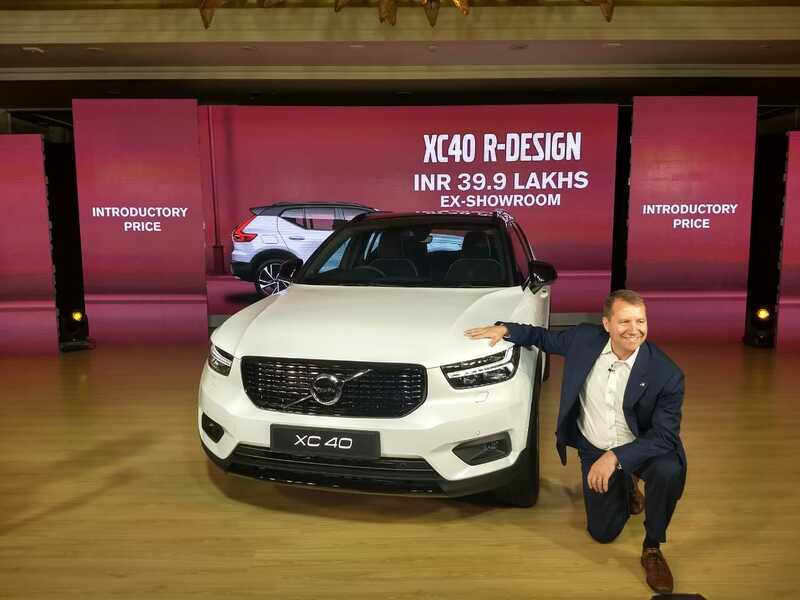 Volvo has just launched its much anticipated compact luxury SUV, the XC40, in India at Rs 39.90 lakh (ex-showroom, India). The XC40 will be Volvo’s entry-level offering in its SUV range. For now, the XC40 is being launched only in the fully-loaded R-Design trim. Volvo have already started booking for the new XC40 at an initial payment of Rs 5 lakh. The XC40 is powered by a 2.0-litre, four-cylinder diesel (D4) engine which is the only powertrain on offer as for now. this motor puts out 190hp and 400Nm of torque to all-four-wheels via an eight-speed automatic transmission. 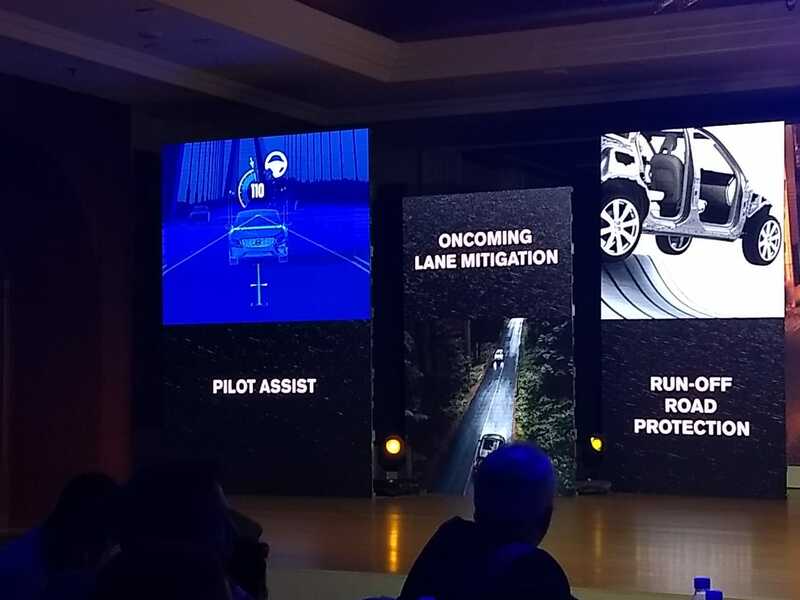 A petrol engine model and more variants will b launched depending on the market response from the just-launched diesel unit. Hill descent control and eight airbags. In India, the Volvo XC40 will compete with the likes of the Mercedes-Benz GLA, Audi Q3, and the BMW X1. 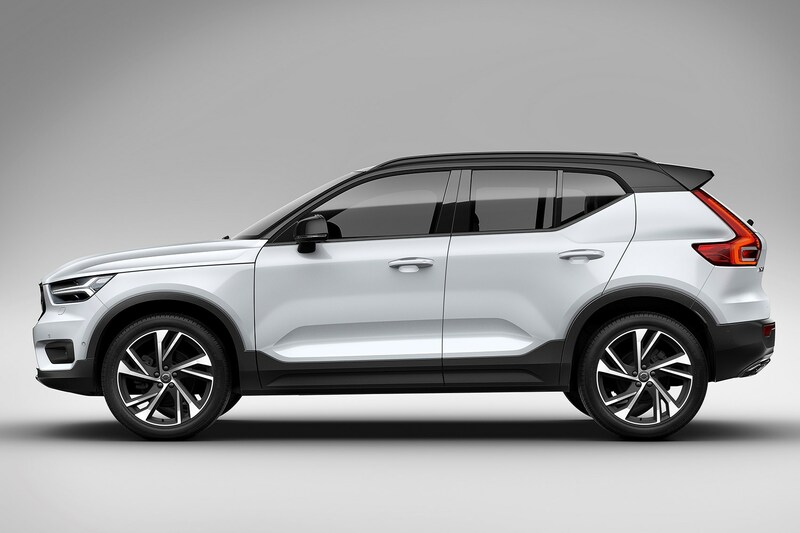 Volvo has positioned the XC40 at the lower end of the luxury segment hence attracting a more youthful customer as well as a new set of buyers. 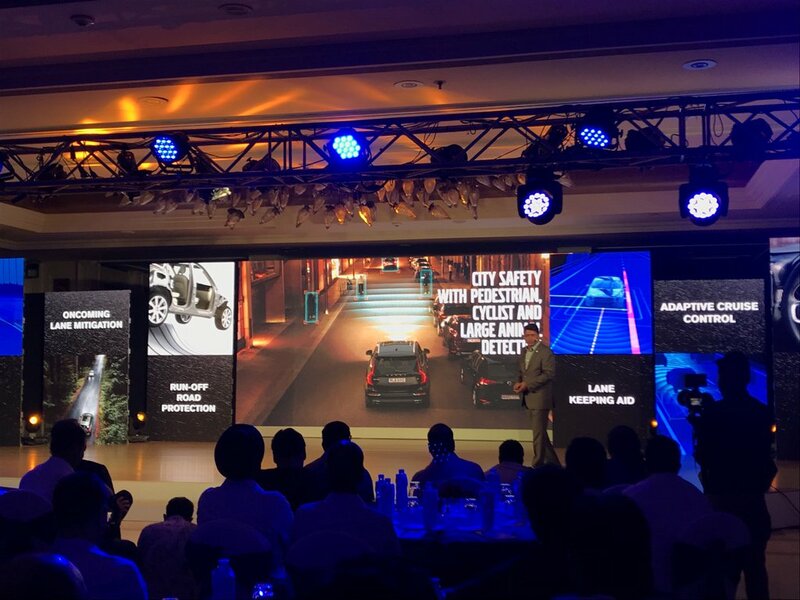 The Launch of the XC40 should enable Volvo to double its market share in India to 10 percent by 2020.